Exciting New Chapter, Page 1: This is Deelicious! So, here's my first post. Basically, me writing about things I like, tried, experienced, and putting down my views. And I will be covering from foods, coffee, fashion and beauty for men - yes, pretty much lifestyle. Think "feature" and "beauty" segment in the magazine you usually read. Yupe, that's pretty much it. Life is a juggling act - and yes. I do agree - that's what I am doing now: work, study and blogging while sipping my coffee, all at the same time. Life is interesting when you are doing things you love. A blogger friend of mine asked me why do I want to blog - in my heart, I pause a moment and think to myself: "Why not? I love expressing and I like to write my views down. Yes, the word: LOVE." So, I said to her, "passion" and continued saying: "my passion is burning (hell ya!)". 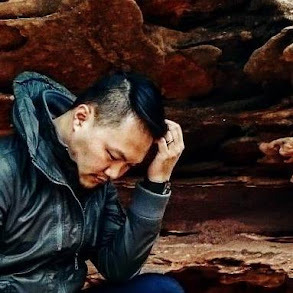 I might be new to blogging, oh.....I am not new to communications or writing. There's a few more things I need to do - like my site and etc. (wah lao eh, banyak susah nak blogging nowadays....), so I need to slow slow learn about blogging and making it interesting! 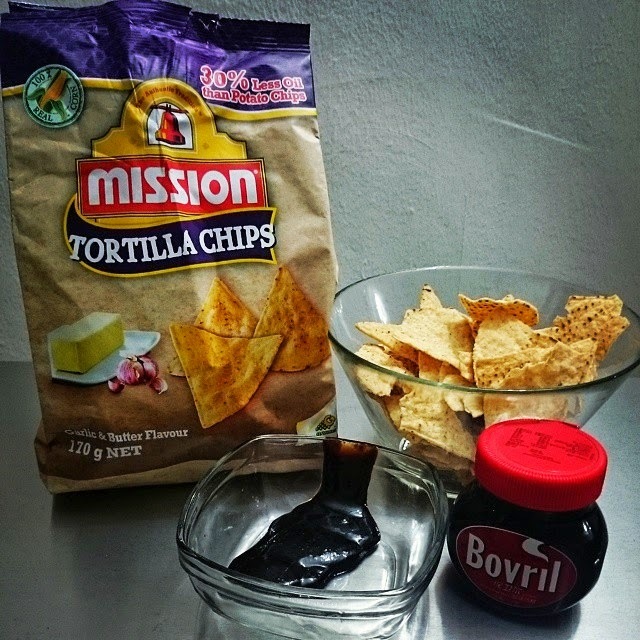 what the hell is the combination of bolvril and tortilla chips for.... *faints*.. I just finished a bottle of salsa and Nachos from yesterday night until this morning..
And and..... that blogger friend hor.... her name is Tammy! LMAO!